Killian Kemps Arts is my previous portfolio wich contains everything concerning my hobbies. You will see especially pictures I have taken with my camera like landscapes, portraits, light-paintings, macro pictures and some improvisations I have recorded on the piano. You found an error in this article? Some advice? 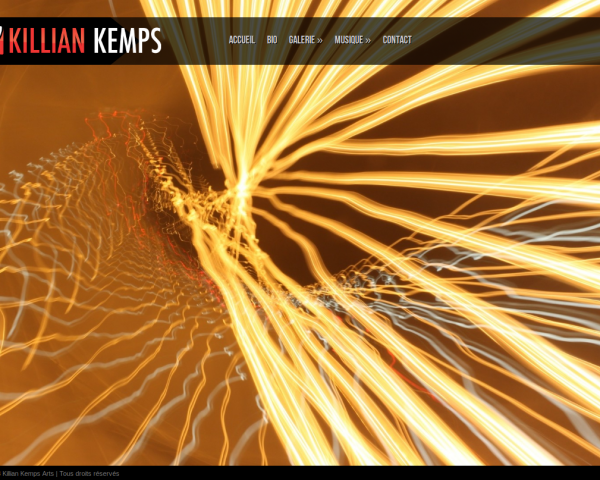 You can send a comment by email to "blog at killiankemps.fr" with "[Comment][en][Killian Kemps Arts]" as subject.